As predicted, Blackpool Council are to withdraw the provision of free tram travel in Blackpool for non-Blackpool residents eligible for the English National Travel Concession Scheme, with effect from 1st April. 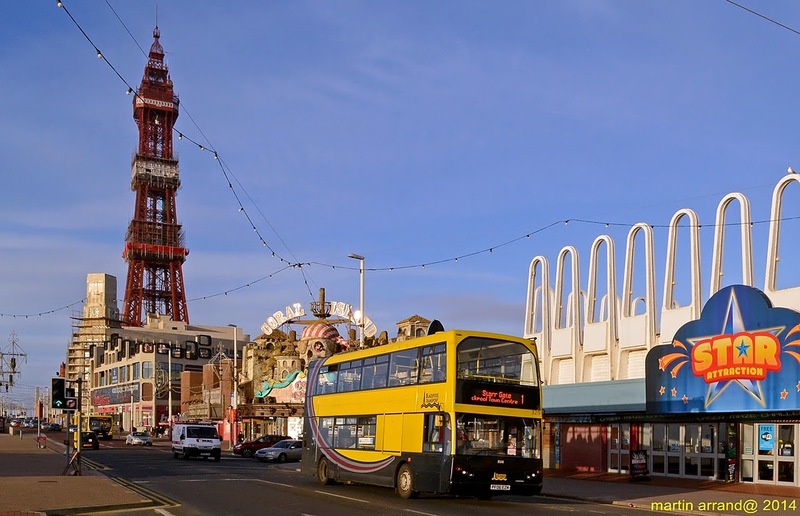 Despite hopes that Lancashire County Council would step in to fund this provision, a decision has now been taken that this will not go ahead, so within a few short weeks only people who live in Blackpool will be able to use their concessionary travel passes on the tramway. Lancashire County Council do operate a mandatory scheme enabling local residents free tram travel, except for some restrictions on early mornings and during the illuminations, but this does not extend beyond the boundaries of Blackpool itself. Previously Blackpool Council had funded such travel for residents of Fleetwood etc. as well as tourists from elsewhere in England, but this will end shortly due to severe cutbacks. As the national scheme does not apply to trams and light rail, neither Blackpool Council or Lancashire County Council are obliged to finance this and the potential number of senior citizens who have not surprisingly taken advantage of the offer in the last couple of years has proved to be a financial burden. With Blackpool Transport already under immense pressure to turn a profit, offering free travel on the trams without at least part of the usual fare being supplied by a local authority is clearly not an option. 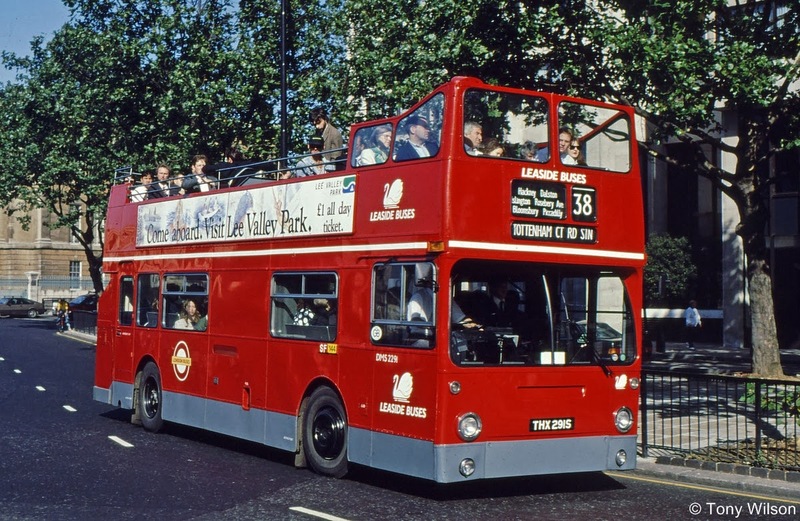 The fear is now that many of the people who had been convinced to use the tramway as their first choice means of transport may now switch to the rival promenade bus service, just as has happened before in the dark days of the pre-upgraded tramway. Although fares from BTS bus services will still end up in BTS coffers, this makes justifying service improvements and extension of the existing tramway even more difficult to justify in these tough times. The already insecure future of the nine modified ‘B Fleet’ Balloon cars must also be put even more in doubt, as any reduction in passenger numbers will kill off any chance of these trams being used for their intended role as supplements to the Flexity2 fleet on the core service. Hopefully 2014 will see the Blackpool tramway continue to prosper, but decisions such as this are likely to make the year ahead a challenging one for the system.